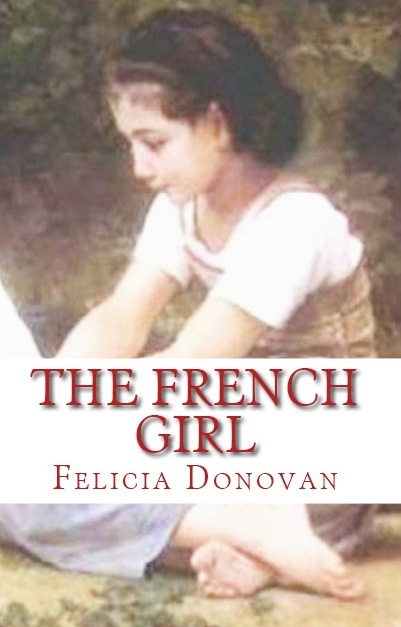 New - THE FRENCH GIRL - now available on Kindle for $2.99. The heartwarming story of a young French girl, who is raised in a world of prejudice and despair who becomes orphaned and is sent to live with her distant cousin and her partner. Embraced by their community of lesbian friends, she discovers the true meaning of family but their strength is put to the test when the State decides to take her away.